Roger established Gauntlet Risk Management Ltd in 1994, with Gauntlet Health & Safety Ltd being formed shortly afterwards. Having several years experience gained by working in underwriting and sales roles in two large insurance companies, plus 20 years’ experience earned at Gauntlet in his armoury, Roger has a substantial knowledge of the markets. This has been one of the foundations of the Gauntlet success story. Roger manages the continued growth of the business and spends an equal amount of time consulting on health & safety issues and managing the insurance arrangements for Gauntlet’s larger corporate clients. He is a bit of an adrenaline junkie and, when he’s not studying for more qualifications, he’s likely to be found jumping out of planes, scuba diving, horse riding, or hurtling down a mountain on his snowboard. Thomas started working for Gauntlet Haulage in February 2015 and is an insurance and sales specialist. With experience in fleet and commercial insurance, he has taken previous sales teams to record levels of success and shown his ability to contribute impressive revenue streams. 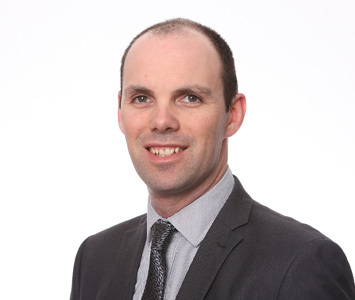 Thomas specialises in the transport and logistics sectors, working across all classes of insurance and has a keen interest in risk management. Thomas is known for using long-standing insurer relationships to the benefit of his clients, creating outstanding tailored and bespoke portfolios, which are the very best solutions his clients could find in the market. In his spare time, Thomas enjoys cooking, golf and musicals. 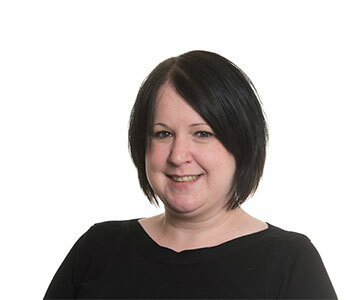 Angela rejoined Gauntlet in September 2014, having left a few years previously. Her return demonstrated her belief in Gauntlet’s business strategy and service ethos, which are aligned with her own methodologies and principles. Angela handles every aspect of her clients’ portfolios, sourcing new business opportunities and managing new accounts from their inception. This enables her to build a long-term relationship with clients. She is the first point of contact for clients needing to review their insurance needs and source the right cover, at the right price. She is also a key part of a team that is growing significantly, every month. Angela’s experience in the insurance sector spans roles at Morgan Insurance, Budget Insurance and SME Insurance and she has handled everything from personal lines and commercial insurance, to running an insurance branch office and being a sales manager. In her free time, Angela works on behalf of an animal rescue charity and enjoys reading and eating out. Martin joined Gauntlet in April 2009 and has worked in the Insurance Industry since he left school. He has specialised in motor fleet insurance for over 12 years and has a loyal customer base gained over many years. In his spare time he enjoys running both of his son’s football teams as well as spending quality time with his family. Ryan joined Gauntlet in May 2017 and has quickly become an integral part of the sales team. 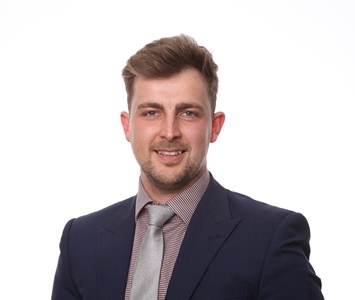 Having worked in the insurance industry ever since leaving sixth form, Ryan has years of experience in both personal lines and commercial insurance, which he uses on behalf of new clients, ensuring all their insurance needs are handled to the highest level and a personal and tailored approach to their account is always adopted. Ryan is a transport sector specialist, with a keen eye for all things taxi, minibus and coach insurance. In his spare time, Ryan enjoys keeping healthy, watching football and spending time with his friends and family. Tom was no stranger to insurance when he joined Gauntlet in January 2017, as he joined with 8 years’ experience in the industry already under his belt. Tom negotiates on behalf of his clients when they come for renewal, to ensure they get the best cover, for the best price, from their insurer. 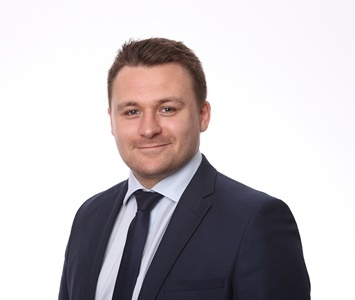 Tom is adept at forging strong relationships with both his clients and key insurers and his client base is made up of both fleet & commercial clients, so the benefits of his knowledge are not just restricted to one area. On a day-to-day basis, he identifies what cover his clients require and advises about possible additional covers and why they would be of benefit. Tom has lived in Leeds his whole life and, in his spare time, likes to play Rugby Union and 5-aside football. He also enjoys cooking. 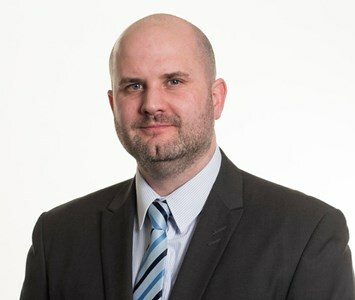 Craig joined Gauntlet in 2005, having worked at another Leeds-based broker. He specialises in both commercial and fleet insurance and looks after a group of clients who are based all over the UK. In addition to having Diploma CII status, Craig has obtained his Nebosh General Certificate in Health and Safety, which enables him to provide advice on both the insurance and the health and safety side of Gauntlet’s business. 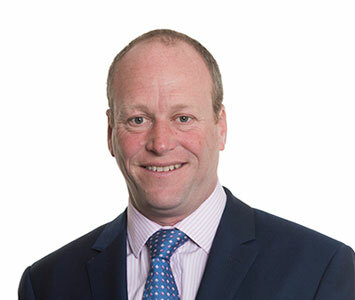 As an experienced member of the team, Craig has held a number of other roles during his tenure at Gauntlet, including that of Commercial Broking and Compliance Manager. In that role, he was responsible for compliance both within the internal business and network of Appointed Representatives, so he has an eye for detail. Craig lives in North Leeds and spends the majority of his time with his family. In his spare time, Craig continues to both play and watch football on a regular basis and has a keen interest in travelling all over the world. 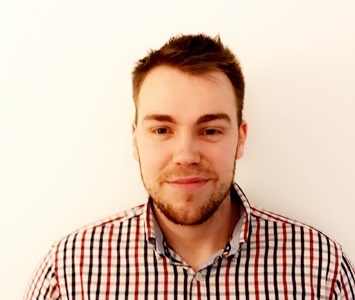 Jacob is one of the newer recruits to Gauntlet, having worked for just over a year (as of January 2018) as a motor fleet insurance specialist for the haulage and bus and coach sectors. However, he previously worked for another motor fleet broker for a few years, so knows the sector inside out. 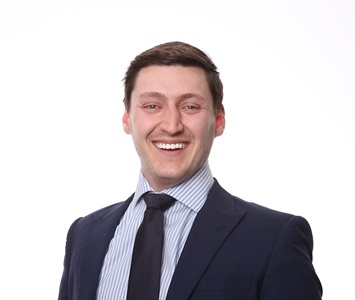 Prior to working in the insurance industry, Jacob studied business management at York St John’s University, from where he graduated with a BA Hons degree. When not thinking about levels of cover and premiums, he plays off a single digit handicap at Shipley Golf Club, is a keen footballer and enjoys great food, socialising and live music.